Kraftwerks Supercharger kit Black Friday Group Buy!! We have just started a Kraftwerks supercharger kit Group Buy. It is going through the end of this month and then it will be over. 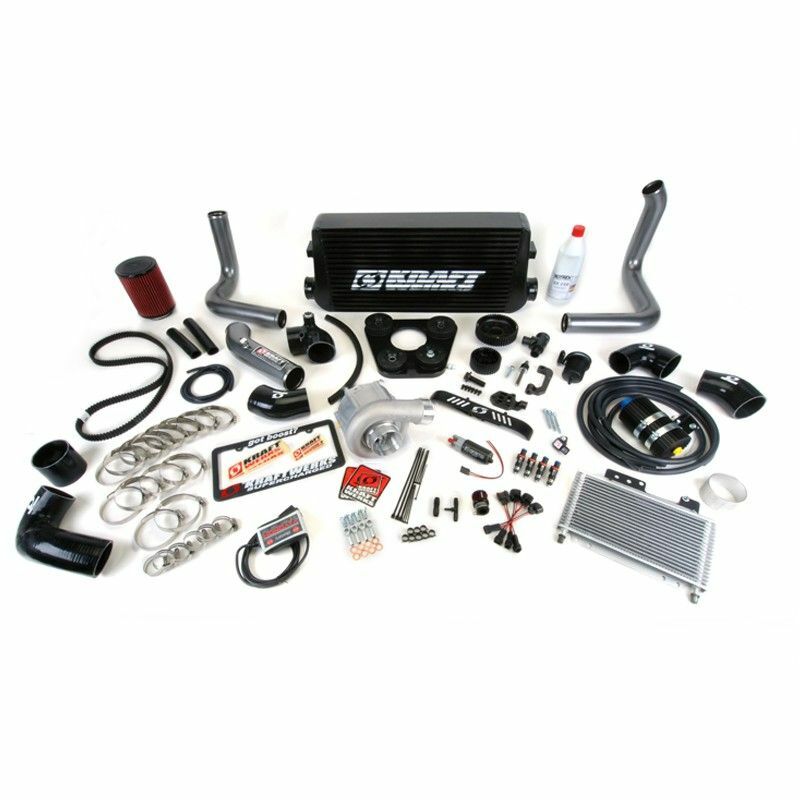 25% off all Kraftwerks S2000 Supercharger kits!!! Biggest sale we have ever done! We have already reached the minimum order amount needed to lock in this pricing!! Prices are for Silver kits. Black kits are slightly higher priced. This pricing will not last long and is until the kits are sold out or end of November! !